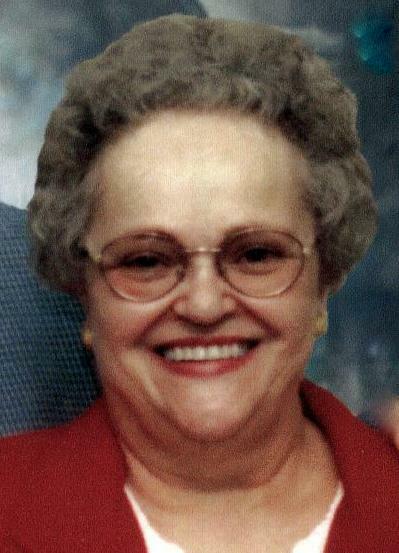 Patricia (Wrocklage) Bridges, 78, of Delphos, passed away on January 18, 2019, at Vancrest Healthcare Center surrounded by her loving family. She was born on September 29, 1940, in Delphos to Thomas G. and Gwendolyn (Flanagan) Wrocklage. On September 9, 1961, she was united in marriage to Thomas N. Bridges. He survives in Delphos. Patty is also survived by three sons, Charles T. Bridges of Delphos, Mark J. Bridges of Indianapolis, and Thomas M. (Stacey) Bridges of Delphos; two sisters, Mary Kill of Delphos and Helen (Forest) Manwell of Simi Valley, CA; four granddaughters, Samantha, Morgan, Mallory and Grace Bridges; four sisters-in-law, Mary Lou Wrocklage, Judy (Wilbur) Evans, Cheryl (Thomas) Gerding, Kathy (Frank) Bellis; and a brother-in-law, Jerome Hoehn. Patty was a member of Delphos St. John the Evangelist Catholic Church. She was a graduate of St. John’s and St. Vincent in Toledo where she became a Registered Nurse. Patty loved to crochet, cook, and bake. She loved her cat, Butch, and loved nothing more than spending time with her family. Her sweet disposition endeared her to people. She will be greatly missed. Memorial contributions may be made to Vancrest Activities Fund.